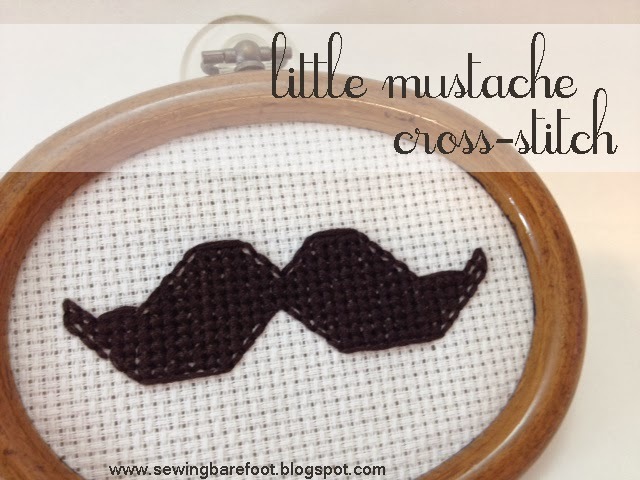 Anyway, this simple, fun DIY mustache cross stitch is a quick little project perfect for any afternoon at home. Grab your materials and get stitching! SIDE NOTE: After Christmas, my mom was cleaning out some of her decorations and was getting rid of these counted cross stitch window hangers. I wasn't too fond of the designs they had but thought the little frames could be reused (which is what inspired this project in the first place). 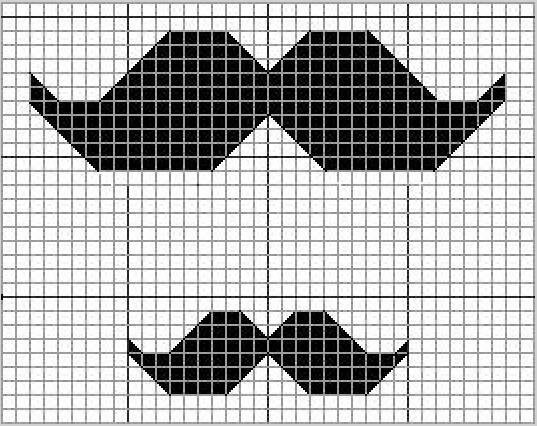 This fun little mustache design (that now hangs in my craft room) makes me smile every time I look at it. 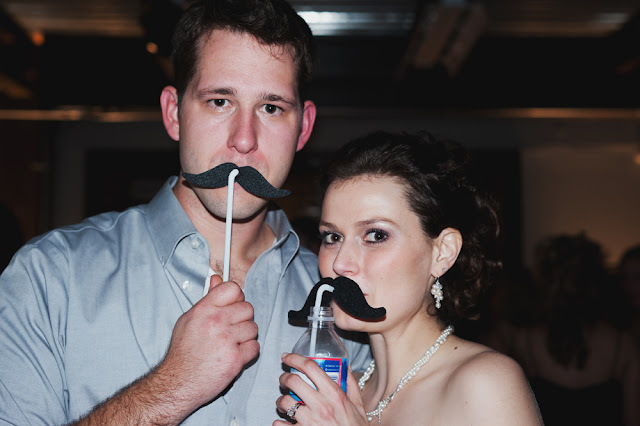 I think it's because it reminds me of our wedding.